Before we had the Internet, we had to ask our elderly relatives for information, grab the morning paper, and use encyclopedias. We collected take-home menu’s from restaurants and stashed them in our kitchen drawers so we would know what our local restaurants offered when we felt like going out. Having everything available on the Internet has changed the game. We can find the answer to a question in moments. We can fact-check the news presented in an article. We can scour menus and daydream about spending the perfect day in any desirable destination. We’re in the Twenty-Teens, the internet is far from brand new, but it is still changing the game. We help your business by leveraging that game-changing ability in your favor. 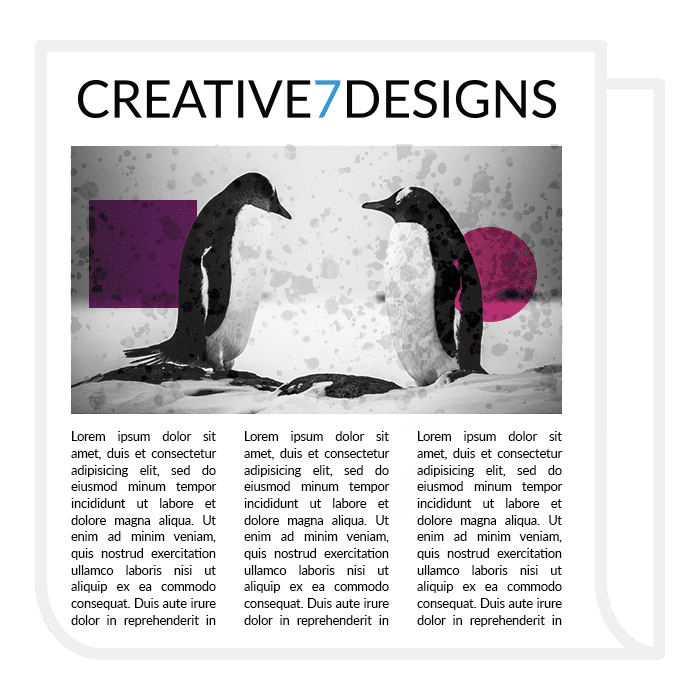 At Creative 7 Designs, we specialize in custom content-management based websites. Our primary expertise is in designing and developing unique WordPress websites, but we can create a stellar website using any platform. 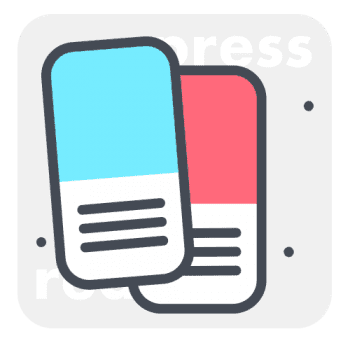 We favor WordPress because as an industry standard for Website Design and Development, it accounts for over 25% of all websites found online, as well as more than 70% of all Content Management sites. Additionally, it stays current and up to date with new technology and website features. Not only is WordPress a cost-effective solution, but it also allows you to manage your own site as needed. After a complete design and infrastructure build up, we can hand over roughly 80% of management to you, or entirely maintain your website, depending on your preference and need. Everything we create is responsive/mobile friendly, has User-Friendly Navigation, and social media integration. We can add on Search Engine Optimization, Marketing, e-Commerce, Website Hosting, Content Development, and much more! Check out some of our recent Website Design Work or Get your Website Project Started by clicking the button below! Having a website that is mobile friendly and responsive comes at no extra cost at Creative 7 Designs. When we design a website for you, we intend it to be usable to your clients and factor in that 80% of all website visits today come from mobile phones and tablet devices. Our Responsive Web Design Service includes updating unresponsive or older websites to the standards necessary now. The things that make sense to us about our own businesses are not always readily understandable to our users. This is where User Experience and User-Friendly Design become very important. The information about what you do and who you are must be accessible to your clientele. The structure and flow of your website should be logical and straightforward, so someone with virtually no knowledge of you or what you do can quickly acquire the information they need. 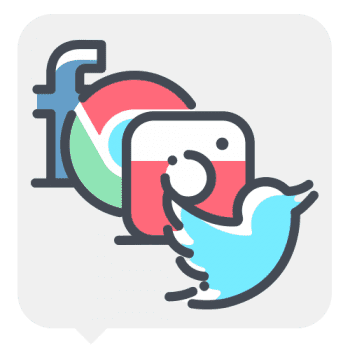 Integrating social media accounts into your website allows your customers easy access to the more human side of you while also increasing your search engine optimization. 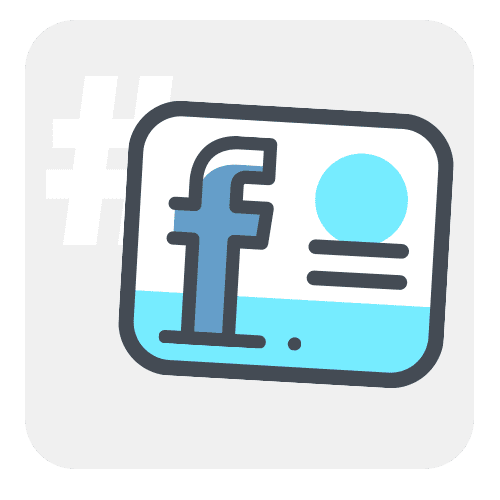 Social Media Integration is as simple as finding the appropriate platforms for your business type, creating accounts, and then placing opportunities for your visitors to quickly link or share information between your website and social media. Search Engine Optimization (SEO) and Search Engine Marketing (SEM) are continually evolving. Due to the ever-changing requirements made by popular search engines, it’s valuable to have a company like Creative 7 Designs as your online Search Engine Optimization/Marketing partner. The reality is these changes are happening so fast on Google, Facebook, Yelp, Yahoo, and Bing that it is almost impossible for anyone to reasonably keep up. But with us on your side, you don’t have to. 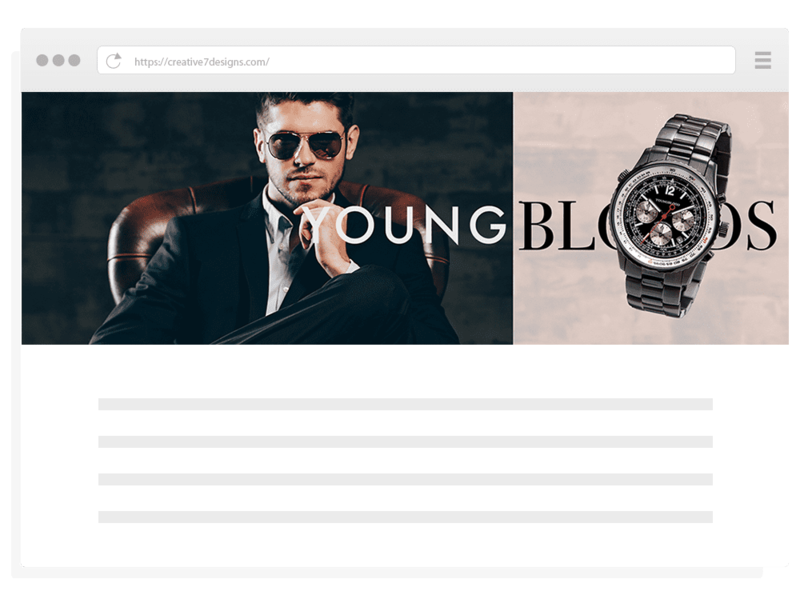 If you want to sell a product, membership or reservation online, you will need an impressive, easy to use e-commerce website. If this is what you’re looking for, you have come to the right place. We create e-commerce websites that are easy for you to understand, self-manage and work well for your customers. As a full-service website design and development company, it makes sense that we provide our clients with the very best website hosting services available. The last thing you need to be thinking about is whether or not your website hosting is working. With the latest server technology and redundant data centers, our dedicated hosting services have a 99.9% uptime rating. So why not let Creative 7 Designs manage your hosting for you? Writer’s block is a real thing. 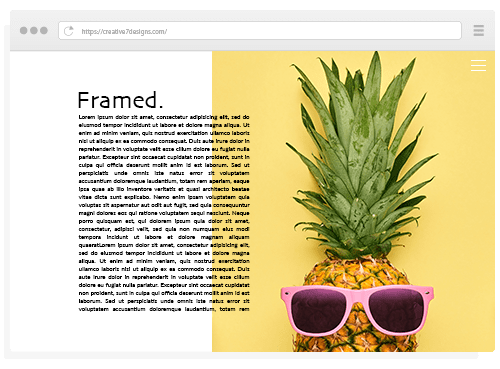 So often you may want to update your website or create a new brochure, but when you go to write out your services or even your mission statement, you just draw a blank. For some of our clients, they would love to write their content but don’t have the time. Our days often hold more than we can accomplish and it is rare to find dedicated time to create meaningfully optimized content. We get that. That’s why we offer content creation as one of our key services. MarketingYou™ is a creation of our own. It is a proprietary, effective marketing solution that we customize for every business or individual. With over 10 years of experience maintaining and fine-tuning marketing plans for 100’s of our clients, we are confident we can come up with a competent, results-producing marketing campaign for you and your business. We call it MarketingYou™ because we firmly believe that every single company has different marketing needs and there is no one size fits all approach to an effective marketing plan. We have a wide range of marketing plans in addition to the 6 monthly marketing plans presented below. These serve as a baseline, but after you select your desired growth or awareness level, we customize each plan to your specific company to maximize efficacy. If you’re not sure what marketing can do for your business but are interested, fill out the short analysis request below, and we will get in contact with you about MarketingYou™. Local Listing Services are an essential tool to have in your marketing plan. Because of recent changes to Google’s algorithm, your location and online listings are increasingly one of the most critical aspects of your marketing plan. 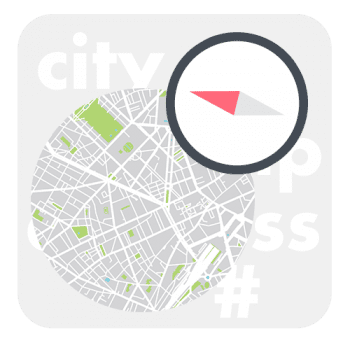 In our Location Marketing Services, we use this focus to your favor by adding your business to over 65 mainstream, online directory listings sites. 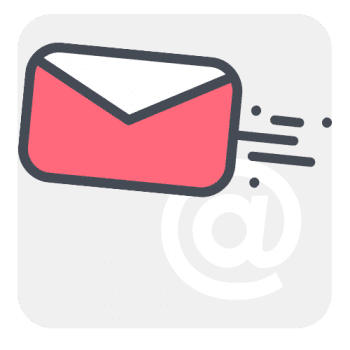 Email Marketing is one of the most productive marketing methods with the ability to collect and market your product, services or ideas to those who are interested. 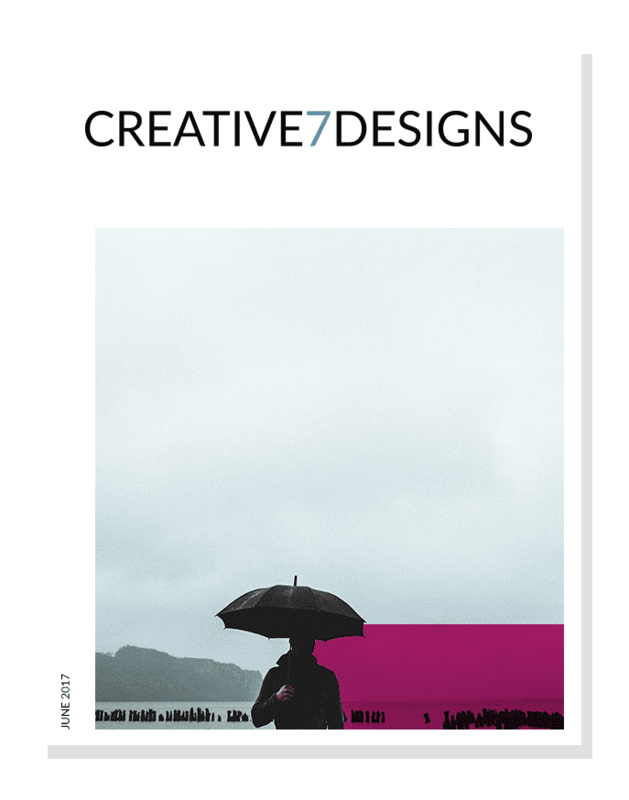 Creative 7 Designs provides the very best in email marketing services, planning, design, and delivery. Low cost and offering high returns, Email Marketing is an excellent marketing tool to add to your bag of tricks. Social Media Marketing is a lot more than simply posting online. Each social media platform has pros and cons related to its use and not every social media type is appropriate for each business. We customize our social media marketing plans for our customers, taking into consideration their Business Type, Target Audience, Marketing Budget, and Goals. Far from being dead, print media marketing plays an important part in any long-term marketing plan. With the over saturation of digital marketing, many people are looking for something they can hold. 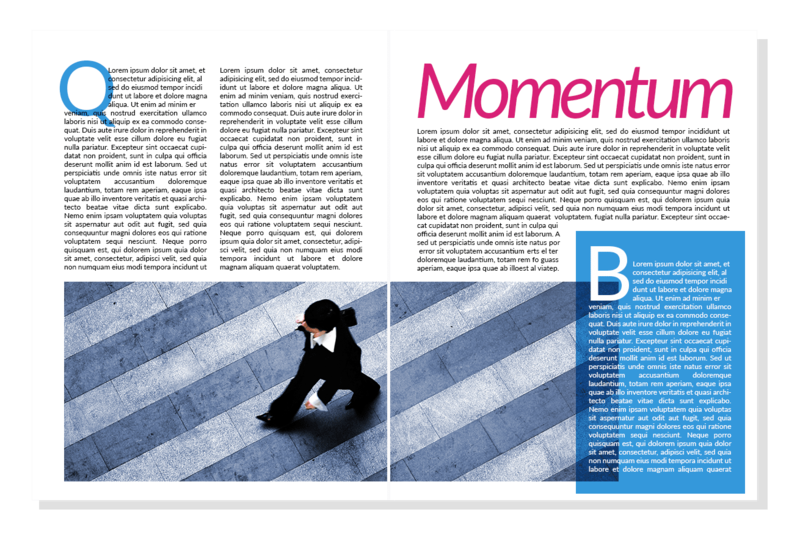 This makes print materials an essential part of your successful businesses marketing plan. There are countless ways to advertise your business, both online and offline. Online Advertising channels for your company include Google Adwords, Facebook Advertising, Yelp, LinkedIn Business, and Craigslist to name a few. We understand that advertising online can be confusing and frustrating, with so many different mediums available and the added challenge of knowing where to put your money to produce the best results. That’s why we offer online advertising solutions and keep a certified Google AdWords specialist on our team; so you can get the most for your money while experiencing a painless advertising campaign. We can create a customized advertising plan for almost any budget, as well as aid in the content/graphics creation, and oversee the management. Staying up to date with the world of design is critical. Retro is fabulous when retro is your look, but accidental retro, because you’re exceptionally outdated, is inadequate to meet the expectations of your clients. Design continually changes, new concepts immerge and old concepts come back repolished. We don’t want you to ride a design trend that fades into obscurity or to become irrelevant by never adapting; we aim to position you where your designs will be current, relevant, and suit both you and your customers. Graphic Design is our craft. We would love to use it to enable you to stand out in yours. We eat with our eyes first. We decide to read a book based on its cover. We discover attraction based on appearance. What is visual makes an impact. Your visual resources make an impact. Why not leverage them in your favor? Create a beautiful brand that is uniquely you and consistent across print and web design. We want to pair your vision with our creativity and empower you to stand out and look great doing it. 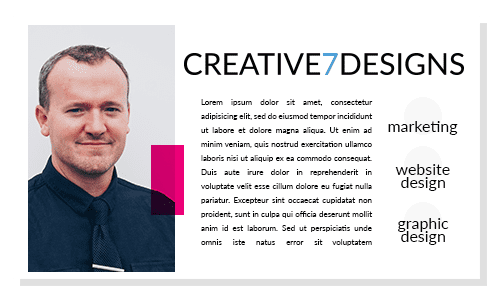 We don’t cut corners or try to increase profit margins by outsourcing, the entire scope of our work is made here in the United States by the C7D Crew. Below you will find a wide variety of graphic design services we offer to help your business tell its story. Do you have a logo? Branding? Click your answer below. No, I don’t have a logo! Our Logo Design service is a perfect place to start then! The best way to begin a project, whether it’s a website or product design, business card design or social media account set up, is with a clear way to identify you. Your logo creates the basis for your brand which in turn creates the playing field for your target audience to begin recognizing you. Starting with a logo also means less redoing work later and less confusion for your clientele. Ready to get your logo designed? Check out our logo design packages and pricing. Want to see what our work looks like first? View some of our recent logo work! Yes! I have a logo. Awesome! You have a logo; this is great, outstanding and mind-blowingly stupendous. We will work with your current logo and branding for other design services you need. Upon occasion, we may review and recommend that we update your branding before starting your project. In this case, we would “refresh” your branding while attempting to keep consistent with your current branding, if you like it the way it is. If you are unhappy with your current logo or brand, we are happy to help you rebrand. When you put out an advertisement, you need it to pull focus. It is usually in the midst of hundreds if not thousands of other ads that are all vying for your customer’s gaze. We know that. That’s why our advertisement design is specialized to not only capture attention but also to hold it. We can help you design your ads and additionally, implement an advertising campaign utilizing Facebook, Google, Bing, Yahoo, Craigslist, Print Media, Mailers, Magazines, Newspapers and more. We want to ensure that you are not just another ad in the landscape of media. We do this through utilizing the latest design trends and using industry standard programs such as Adobe Photoshop, InDesign, DC and Illustrator to create messaging that appeals to your target market. 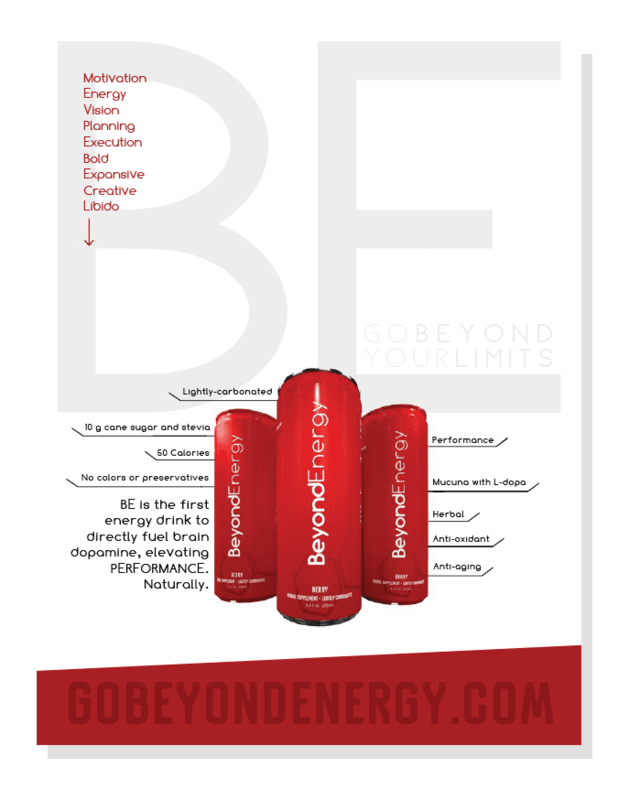 View some of the recent print ads in our body of work. Have an idea for a magazine or monthly journal but no clue how to lay it out? We would love to help. 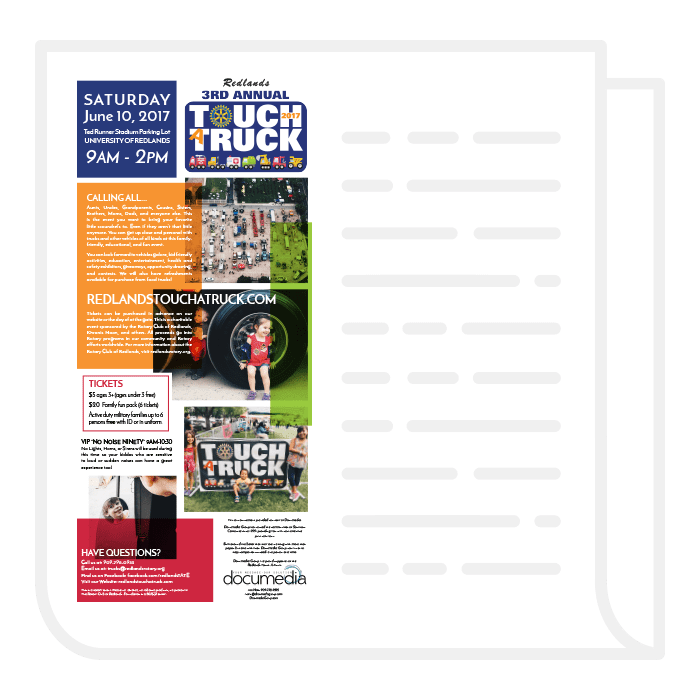 Whether you have all of your content and images, are creating a magazine to facilitate advertisements or just telling a story, we can incorporate all of your moving pieces into one solid, beautifully designed piece. We are happy to work with you on content development, printing, or marketing for your creation. Reach out to us to get your magazine laid out. What does throwing a block party, advertising an addition to the community, or requesting privacy have in common? That’s right; they can all benefit from utilizing door hangers. Used outside as a non-intrusive door-to-door campaign, or inside as a silent communication, door hangers can be an efficient way to get your point across to the specific neighborhood or people you are trying to reach. Let them get hung up on you, start the conversation today. Occasions to send out an invite: New Years, Christmas, Birthdays, Weddings, Engagements, Milestones, Vow Renewals, Office Parties, Charitable Gatherings, Graduations, Funerals, Drinks; the list goes on and on. We love to celebrate; we cherish spending time with old friends, we love making new friends. We enjoy coming together and sharing our experiences. Who are you inviting to your next event? 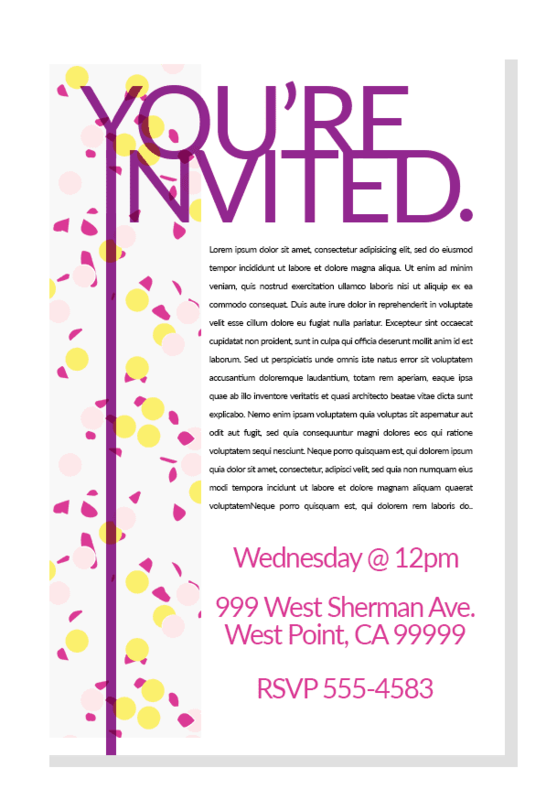 If you’re in need of some design work, give us an RSVP of “Definitely, We’ll Show Up.” Beautifully designed invitations are the crowning jewel of any mailbox. They are displayed as treasures on our peg boards or refrigerators. They let your guests know what to expect and that you value them. Start your list. We’ll start the Design. 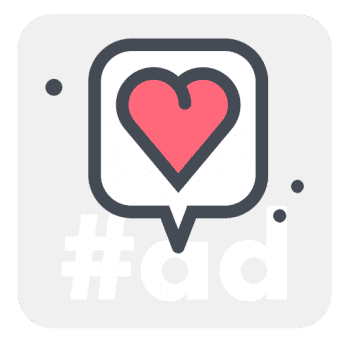 Whether you are looking to run a stylish ad on social media platforms or feature a new product on your homepage, create a summer awareness campaign or show off your staff in avatars, we are happy to work with you to make your vision a reality. We understand the challenges of restrictive ad sizes or text limits and know how to take a minimal approach to much broader endeavors. Work with us on a one-time basis or create a relationship with our marketing services. Pull us in for part of your project or give us the reigns. Either way, we are delighted to work with you toward your goal. See some of our recent Social Media and Web Graphic designs. When you have a powerful message, powerful graphics go a long way to help you tell your story. That’s what we can do for you. It may be as simple as talking about your business and what you do. It could be as complicated as presenting an entertaining yet informative TED talk. We can back you up by creating a Powerpoint or Keynote presentation that will enhance what you have to say and add visually engaging pieces such as interactive graphs, statistics, and imagery to sell or better communicate your point. Don’t let your crowd fall asleep on you, keep them engaged. One of the cornerstones of any business is a business card. Even in the digital age almost every business, company or individual still benefits from having some of these little buggers in their back pocket. But if a business card is your first intro to someone or the lasting the impression that they take home, why not kick it up a notch and make your business cards stand out? Instead of square corners why not try rounded? Instead of a rectangle maybe use a square. Instead of a thin business card, why not a thick one? Throw a beautiful finish on it, make the edges your primary brand color, die cut it, etc. The point is: You don’t need to settle for something that is just basic. You can make it as much “you” as you want and stand out from your competition while you’re at it. 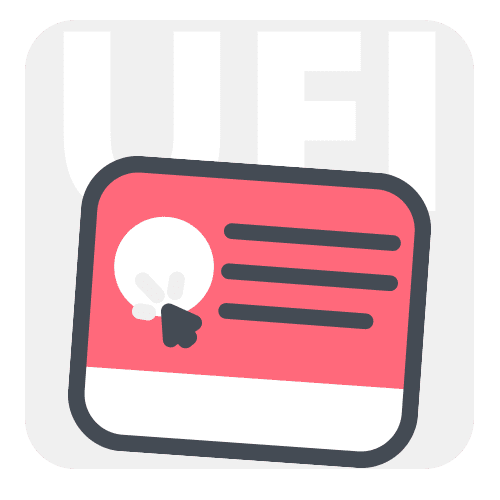 Typically, we will handle your business card design at no cost when you pair it with our other services, such as our graphic design or website design packages. We can even handle the printing and shipping for you, with very competitive and fair pricing. Check out some of our many business card designs! In marketing, there is an art to the leave-behind. Sometimes a business card, occasionally a flyer, most often a brochure. 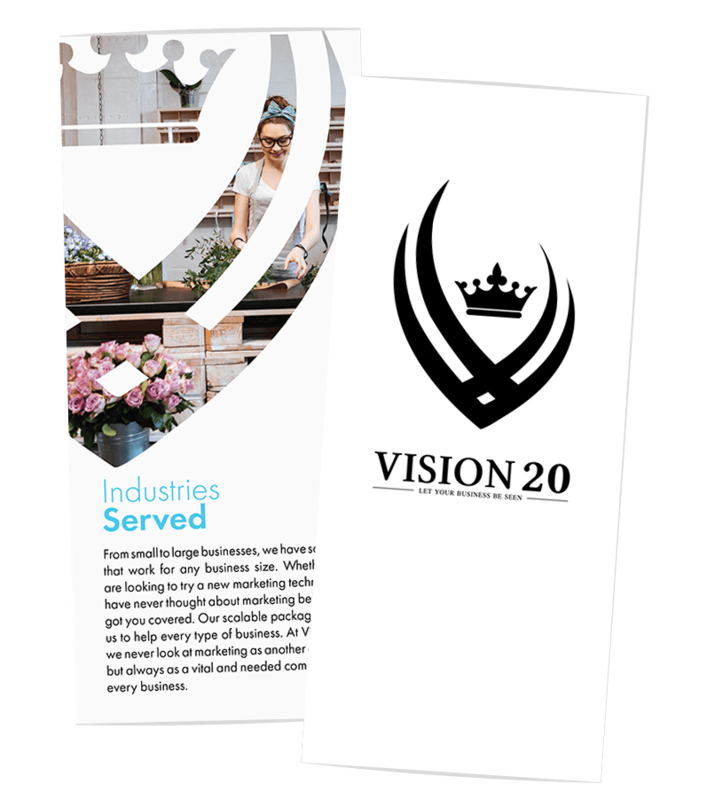 Packed full of information but presented in a way that isn’t overwhelming, the entire purpose of a brochure is to pique interest and grow traffic, whether foot, online or phone. We design with this in mind because we care about your success and want your clientele to get more of you. We can lay-out brochures for bi-folds, tri-folds, gate-folds, quad-folds, and any fold in between. 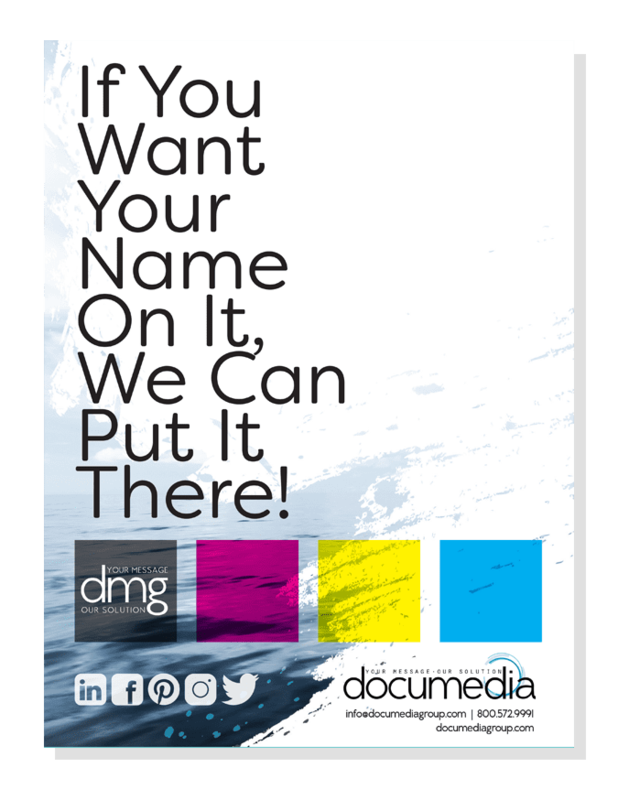 We are happy to package your design with printing, shipping, and even content writing, making this a no-brainer for the marketer who wants to perfect the art of their leave-behind. View some of our recent brochure designs in our portfolio. Are you writing the next great American Novel? Ok, maybe not; but if you are writing about your passion project or anything else, we can help you with the layout and cover design. Regardless of the famous saying, most people do judge a book by its cover, and book sales go hand in hand with cover design. The cover should emulate what you invested so much time in writing, it should be an extension of your work, and you should be proud of it. That’s why we combine our creative minds to come up with a layout and design that you love, that stands out on a shelf, and that won’t leave your book overlooked. Contact us about your brainchild today. We approach layout design in our own unique way. We look at each piece individually and try to get in the head of your intended reader. What would be the best way to read this if we were in their shoes? So it doesn’t matter if its a magazine, newspaper, catalog, one sheet, price sheet, trade show pamphlet, coupon book, brochure, restaurant menu or any other option, we will treat each one differently. We also price uniquely. We look at the complexity, turn around time, and design needed instead of just the page number. What can we say, we think outside the box. Reach us to get your Layout Project started! Often a logo displayed as a sign; we are happy to make your existing logo work to any specifications or to design a new logo for your signage needs. We incorporate graphic design elements depending on the type of sign desired, combining relevant components to make you stand out. We can work directly with your sign maker or refer you to a company we trust to get your sign designed and produced in as streamlined a process as possible. Sign me up! If you’re sharing news or telling meaningful stories, keeping your community up to date or providing critical information, Newspapers could be a useful tool for dissemination. We would love to help you lay out your news and create visually stunning pieces that tell your story. We can even help with ads, content, and marketing to reach your target audience. Contact us if you’re interested in being in the paper! When you have a more extensive website, we sometimes need to figure out the organization and flow of your site before we “break ground,” so to speak. We use wireframes, layouts, workflows, sitemaps, etc. to make sure you have the best user interface possible. Often, before beginning a project, our clients want a “demo” of how the site will look. We present them with one to two pages of design partnered with a website flow chart/sitemap to give an idea of the design and flow we are considering for the website. We then can go back and forth on any general changes desired before we start the actual website design and development. Contact us if you are interested in a mock-up or sitemap for your website design or redesign. One of the best ways to help your marketing is to be consistent. That consistency helps build trust with your customers because they know what they are going to get when they do business with you. 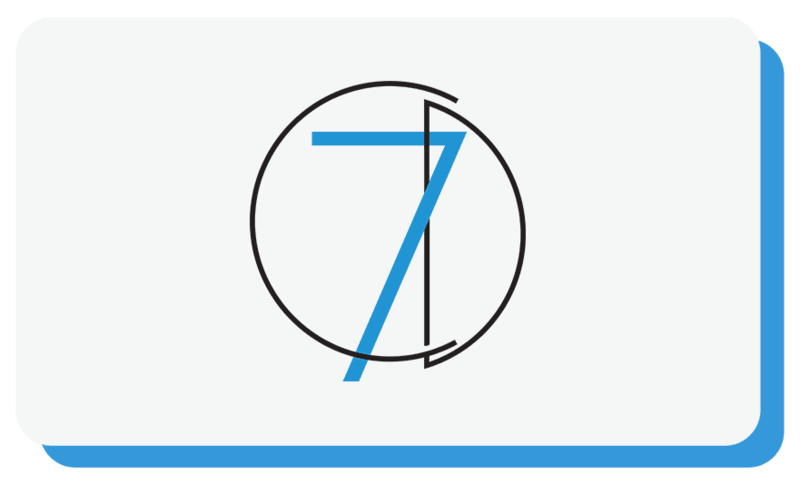 At Creative 7 Designs, we help you look at the details that help your brand stand out and build trust. One aspect is a company’s letterhead. We understand that for some, most of their communication is digital, but for official documentation or special correspondents, you want beautiful, elegant and clean letterhead. We would love to get started on letterhead that pulls in your logo and branding, making this simple piece is uniquely you. 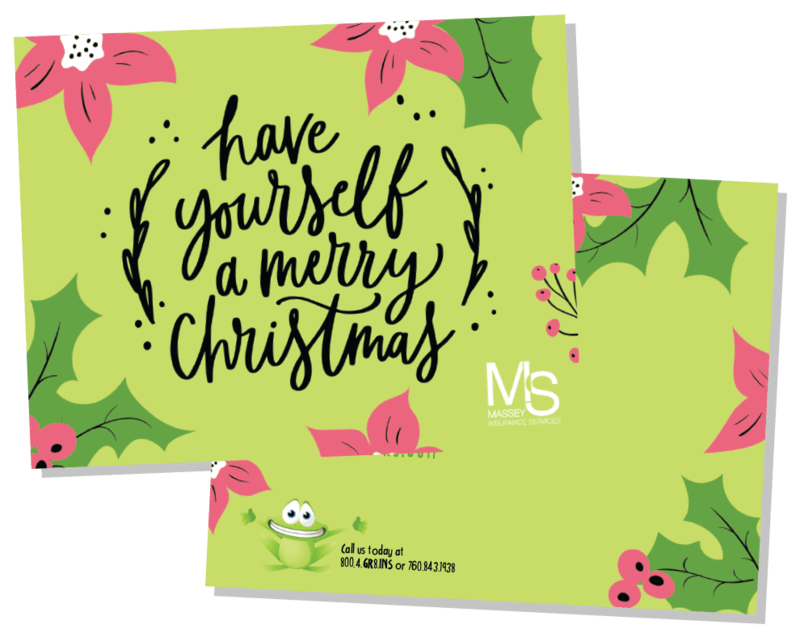 Pair this with our business card and envelope design so that all of these print pieces build that consistency and trust that you need. See some examples of our letterhead design in our portfolio! Not everyone sends out mail. Not everyone needs to seal up documents before their hand off. But when you do, why not do it with envelopes fitting your brand? Custom designed envelopes add polish to your business, they help you stand out in a stack of junk mail, and even improve your open rates. Use your envelopes as ad space, as a call to action, or just a reminder that your company cares about the little things too. We offer a wide range of color and layout options and would love to start some branded envelopes for you today! Grab some savings by pairing envelope design with our business card and letterhead designs. We can even handle the print and shipping for you! Check out some of our recent envelope design work! When you want to immortalize your hero, raise awareness for a cause, or grab everyone’s attention in a coffee shop, Posters are the way to go. 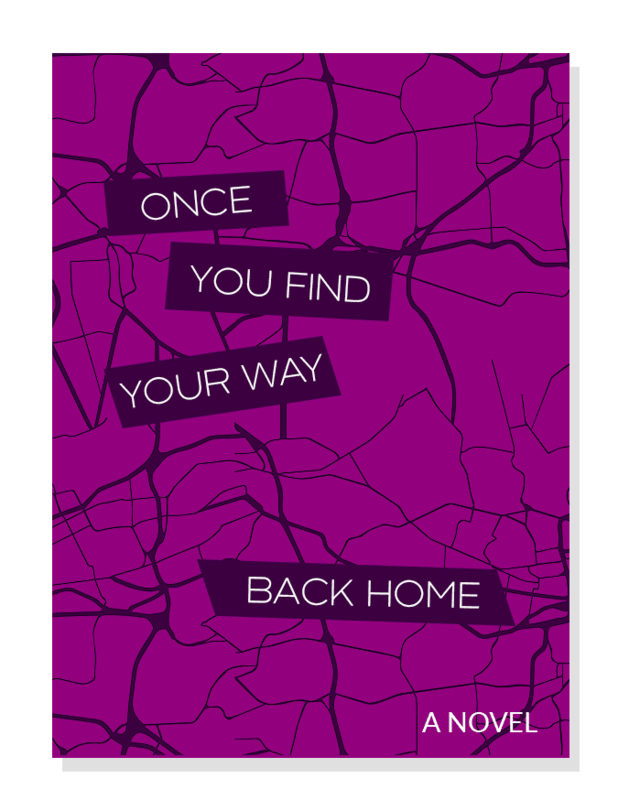 Slimmed down to the basics, Posters rely on imagery to tell the main story. Whatever you need a poster for and whatever size specifications you have, we are happy to work with you to bring your vision to life. We can bundle this service with printing and shipment to spare you the run-around and simplify the process. Contact us about your poster design today. When you have something big to say, say it with a banner. We design to the specifications of your project and can make your banner as small or large as you want. Perfect for fairs, showcases, Farmer Markets, and any substantial mingling of people covering up the front of your booth display. Let the people know who you are and what you offer. Make yourself approachable from a distance. We design to enhance your brand and to help you start up new conversations. Banner Design can pair with printing and delivery, and we can even help you with the copy. Are you ready to say something big? How do you go the extra mile with your clients? Do you remember their birthday or say Merry Christmas? Do you offer special promotions or remind them to keep their accounts up to date? We all thought print would die, snails would stop bringing mail, and the world of technology would dominate. In a surprising turn of events, the sheer magnitude of daily emails and texts, notifications and online ads have made the mail we receive in our homes more significant. Why no leverage this paradox to your advantage and make a good impression with a postcard? We would love to help you create a visually engaging design and make your mark in the mail. We can run addresses directly onto postcards or set them up with EDDM (Every Door Direct Mail). Perfectly sized for marketing handouts, postcards can even be designed to skip the mailbox entirely. Presentation folders designed for your brand and paired with other marketing materials can be a powerful tool in your business. They give a professionally polished and visually appealing feel to your company and are a compelling piece when trying to woo a new client. 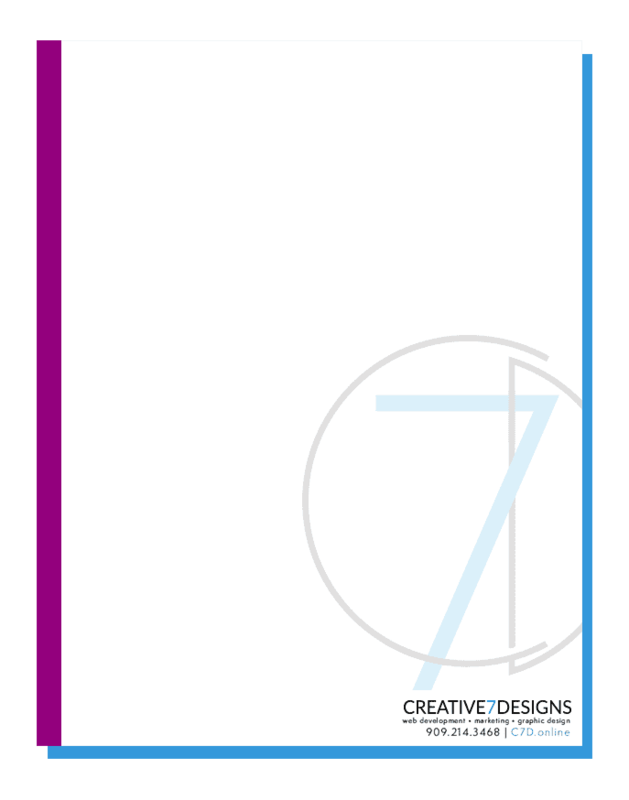 Used in conjunction with branded business cards, letterhead, and product brochures, this upgraded folder is vital in creating a full physical marketing package. We would love to design your folder, and can even help you out with all the material inside. Contact us to get started on your perfect presentation.